In recent years the rate of video sharing has doubled. Which proves that if video marketing isn't part of your current ad campaign it needs to be, and you're going to want a video production company to help. Today, audiences are looking for quality and professional video content. By hiring the right video production company you can deliver highly engaging videos that make your brand shine. So we’ve composed a crash course for everything you need to know to choose the right company for your brand. Consider your video production company a "jack of all trades", since creating great video content requires quality work in a multitude of areas. When you hire a video production company, you are entrusting this company with your vision and then allowing them to pull together all the necessary pieces. One of the primary functions of a video production company is sourcing the right talent for your specific project. This means finding the right writers, actors, directors, and videographers. The good news is, these companies already have experience working with such individuals and come with a better understanding of who would be a good fit. Every video, even those with minimal lines, needs a script. This is a quintessential step between a "vision" and a production. Your script will determine how you communicate your message throughout the video. A production company will either find a strong writer to create the script or will ensure that your current script is done in a way that grabs and holds the viewer's attention. Depending on the type of video and production company, your company may also handle distribution. For example, if you're working on a larger scale project and want to see your film on the big screen, a production company will be in charge of making this happen. This can also be the case for ad placement if your video is intended for marketing purposes. In some cases, video production companies are a great way to simply get done what you may not have the time or skill to accomplish yourself. Many businesses have the intention of creating a great video campaign that will help them drive traffic. However, wanting to pull off a video production can be difficult when you're trying to run a business at the same time. With a video production company, you can delegate the project. There are a number of reasons why your business campaign needs a professionally produced video. You'll find that video content may be the key marketing tool your business has been missing. One of the strongest reasons to incorporate professionally produced videos in your marketing plan is the high conversion and sales that come with it. In fact, research has shown that simply featuring a video on your homepage can increase your chance of selling by up to 80%. Videos also provide a powerful ROI that makes it a smart move for any business. While you may be concerned about the cost of hiring a production company, keep in mind that 83% of businesses consider video production as a solid investment. Consider it this way; you will have to pay for your video production once, however, you'll be able to use the final product as many times as you like on as many platforms as you like. When your audience trusts you, you can count on enhanced brand loyalty and a higher rate of return buyers. Not only that, but it also means your audience will be more likely to refer you to their friends. One key way to gain the trust of your audience is by providing them with real, useful and engaging content. Video content is the perfect way to deliver compelling content that will hold an audience's attention while subtly promoting your brand. It's a win-win. Not only do people love videos, but Google seems to as well. That's because videos have the potential to increase the amount of time a visitor spends on your site, which tells search engines (like Google) that you are a solid source of valuable content. Higher retention rates and better search rankings? Yes, please. So, why not just do it yourself? After all, can't anyone with a decent smartphone film a good video. Not quite. There are a number of benefits that come from hiring a video production company, especially if you plan on creating more videos in the future. These benefits range from time saved to less money spent and can give your business the marketing edge it needs. 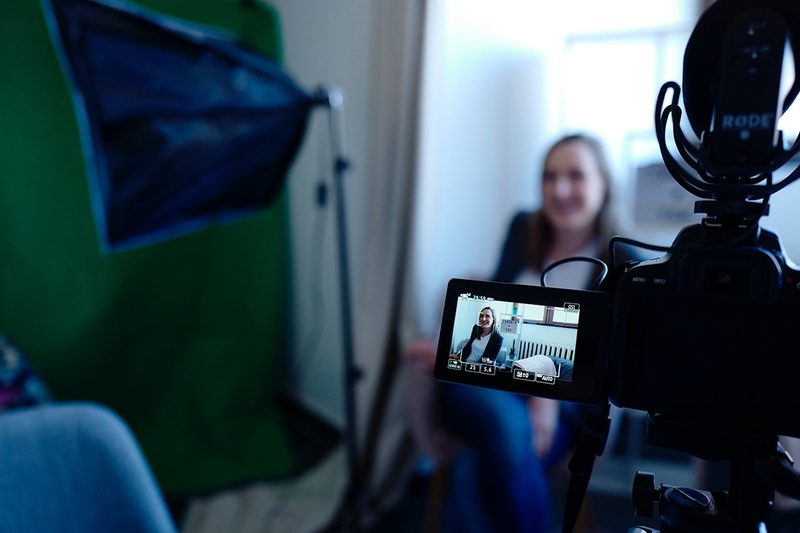 If you plan on using video marketing as a regular tool in your marketing plan, you're going to want your videos to look high end, which means purchasing high-end equipment that can do the job. When you start to add up the cost of lighting, audio equipment, cameras, and mics chances are you've eaten through most of your budget. The good news is, video production companies already have the equipment needed to do the job. Also, if additional equipment is needed, they are more likely to know where to find it at an affordable price. Video production companies have worked with a number of companies in a wide range of industries, making them a great networking resource. See who they may recommend for specific project collaborations. While your idea may be a great one, a video production company can apply their creative vision to give your video an edge in ways you may not have thought of. Remember, your video should set you apart from the thousands of videos already out there, which means professional feedback is priceless. Hiring a video production company is a smart way to create content that your competitors can't touch. With the right video marketing plan and a strong team behind it, you can enhance sales, traffic and brand awareness. It's important to remember this is just one of the many ways you can give your brand an added boost. To learn more about powerful marketing tools and your marketing sweet spot, check out our podcast on The Greenhouse Effect. Contact us to help set you up with the right production company for your needs and budget. 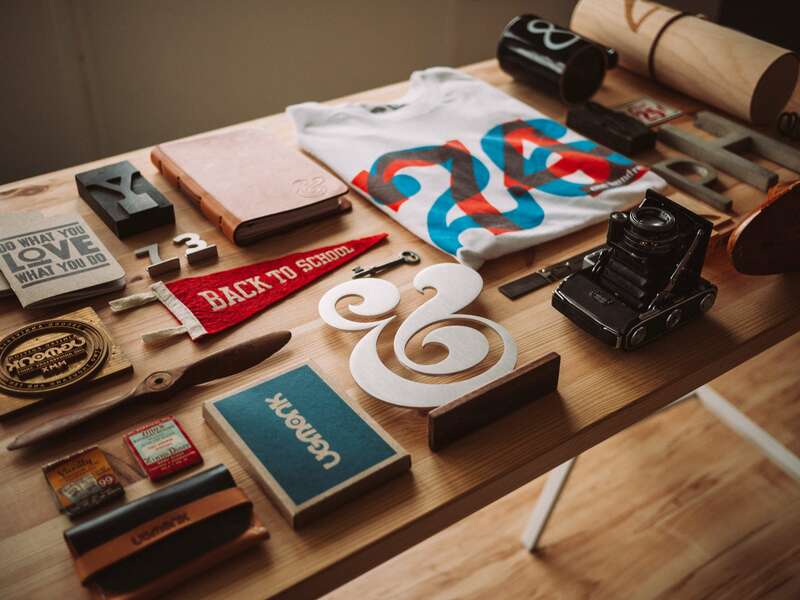 Let one of our Flywheel creative team members take your brand to the next level.